Then i played stand again!! Oh my days, what an ep!!!! 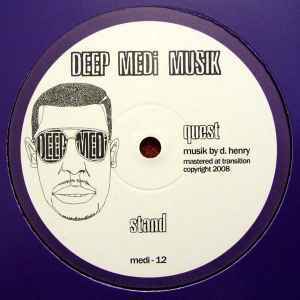 It's all about eden, tune's ridiculous, possibly Quest's finest moment? ?